In all forms of transportation, safety is always a priority. Riding a bicycle has particular safety risks because it does not have the protection that a car can offer. Hence, having all the necessary safety tools or equipment is very important. This is where a helmet like the Giro Feature Mountain Bike Helmet comes in. Small Size: 22 in. to 21.75 in. or 51 cm. to 5 cm. Medium Size: 21.75 in. to 23.25 in. or 55 cm. to 59 cm. Large Size: 23.25 in. to 24.75 in. or 59 cm. to 63 cm. Product dimensions: 14 in. x 10 in. x 7 in. The Giro Feature Mountain Bike Helmet is not your average mountain bike helmet, as it has incorporated some innovative features. One such feature is its shape. The shape of this mountain bike helmet offers as wider coverage compared to a more traditional mountain bike helmet. The wider coverage of this mountain bike helmet offers more protection for the head and helps you pick up speed when riding a trail. Another advantage of this particular mountain bike helmet is its ventilation feature. This mountain bike helmet was constructed with several vents that help in radiating the heat that forms between the helmet and the head. With these vents, the heat that forms is radiated up and out of the mountain bike helmet. This feature prevents the warm and humid feeling that usually comes with wearing a bike helmet. The ventilation feature helps in giving its user a comfortable feeling while riding a trail or simply traveling from one place to another. In addition, this is the perfect mountain bike helmet for climbing trails at a low speed. It is also perfect for going downhill because it has an in-form fit system feature. This feature offers users of this mountain bike helmet stability and one-handed adjustment, which means that you will feel comfy when riding down steep trails. 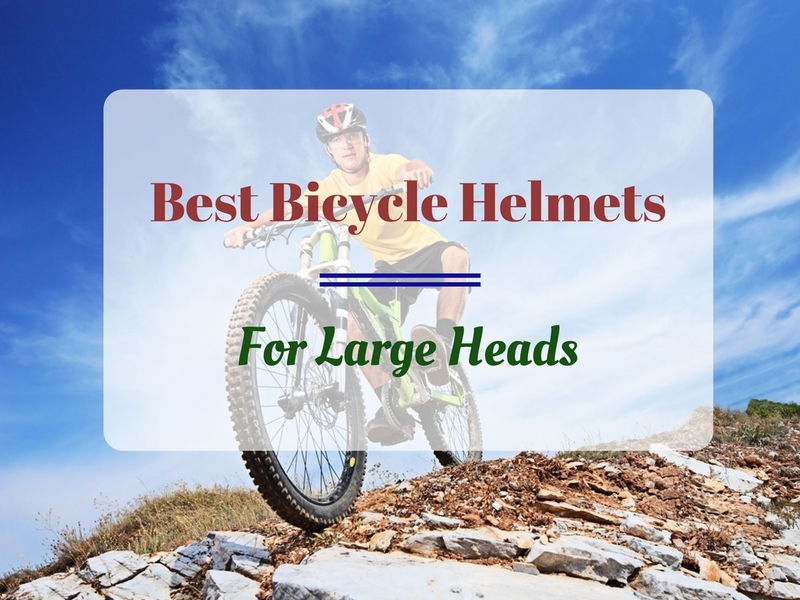 Having an unstable and poor-fitting mountain bike helmet can be a cause of distraction when biking, especially when riding at high speeds downhill. You can stay focused on the trail with this mountain bike helmet without having to adjust the helmet in the middle of the progression or the mountain bike helmet getting in the way. Finally, this mountain bike helmet caters to various mountain bikers because it comes in different sizes. The small, medium and large sizes available let you choose which offers the best fit for your head. Also, this mountain bike helmet is light so it is the perfect safety equipment to put on the head without feeling strained even after a long period of cycling. This particular mountain bike helmet has some issues that you should look out for before buying. One of these issues is the fact that its straps are not adjustable. This isn’t a problem if the helmet fits well on the head and doesn’t need any more adjustment. The problem, however, comes when the straps don’t fit under the chin properly. The straps are also made of a thin material that could be an issue for some people. There are likewise some issues with the clasp of the straps. The clasp can sometimes be hard to manage and it can take a while to unclasp it. It needs a little getting used to so you might need to practice clasping and unclasping the straps of the helmet in order to make it an easy task in the future. There are also some problems with the fitting of the mountain bike helmet, with it leaning on the bigger size. The padding of the helmet is also a tad bit thin so those who are looking for thicker padding should consider this fact. When it comes to mountain bike helmets, you can’t go wrong with the Giro Feature Mountain Bike Helmet. It has some issues to look out for but its overall performance makes up for these lapses, making it a worthy contender among its peers.